It's no secret that I love my electric pressure cooker. 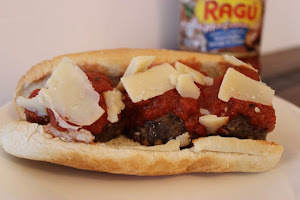 I can make a quick and hearty meal in less time than heating up the oven. It will take the toughest cut of meat and make it fork tender in no time at all. I use it far more than my crockpot these days. So, while I have been making savory feasts such as beef & broccoli, pot roast and pulled pork, I decided it was time to make something dessert-ish with it. There are plenty of cheesecake recipes but I wanted to put my spin on one. That's where my recipe for Cap'n Crunch Cheesecake came to be. While this cheesecake still takes some time before you can serve it, the cooking time is reduced by at least half and, no heating up the oven for a long period of time! 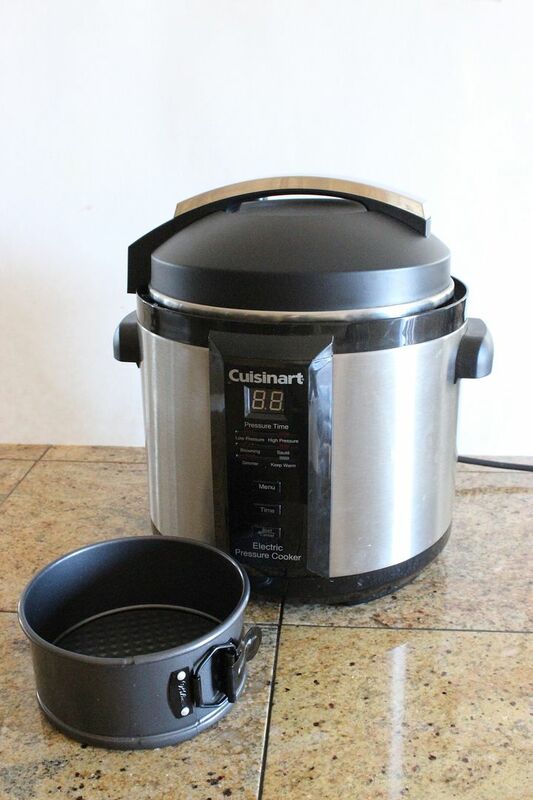 The pressure cooker also eliminates the cracked surface you often get from oven baking by basically steaming it instead of a hot heat method. It creates a moist, dense dessert that is simply decadent! 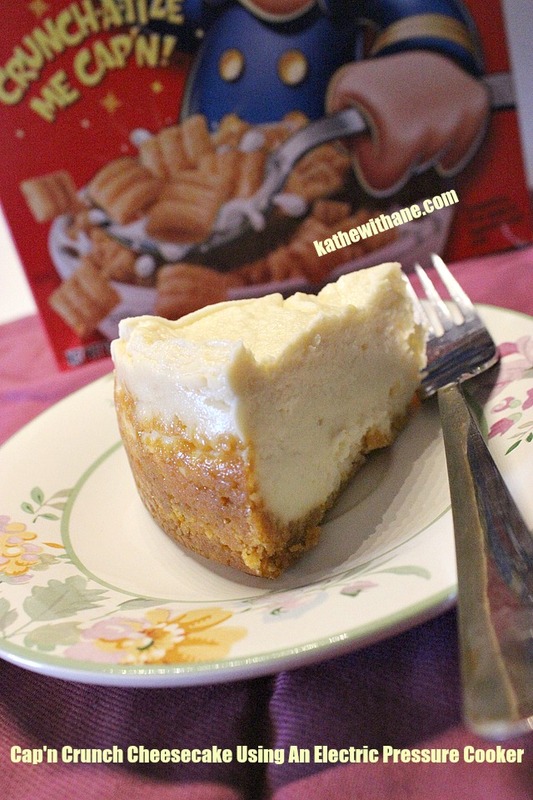 Most cheesecakes require a graham cracker or cookie crust. I like those but, I wanted to try something different. So, while digging through the pantry I came across a box of our favorite cereal, Cap'n Crunch, and decided, why not use this for the crust. Oh my goodness! The cooking process imparted the flavor of the cereal into the whole cake and it was DIVINE! The only special tool you will need, besides the pressure cooker of course, is a 7" springform pan. A regular 9" pan will not fit in a 6 qt. cooker. I ordered mine from Amazon. You will also need to form a sling with tin foil to get the cake pan into and out of the cooker. I used a food processor to mix the cheesecake ingredients but you can also use an hand or stand mixer. Set the rack into your pressure cooker and add 2 cups of water. Fold a double thickness of foil (about 24" long) in half lengthwise. Use this to create a sling that will hold the pan and allow you to lower the pan into and remove it from the pressure cooker. Lightly butter the bottom and sides of the springform pan. 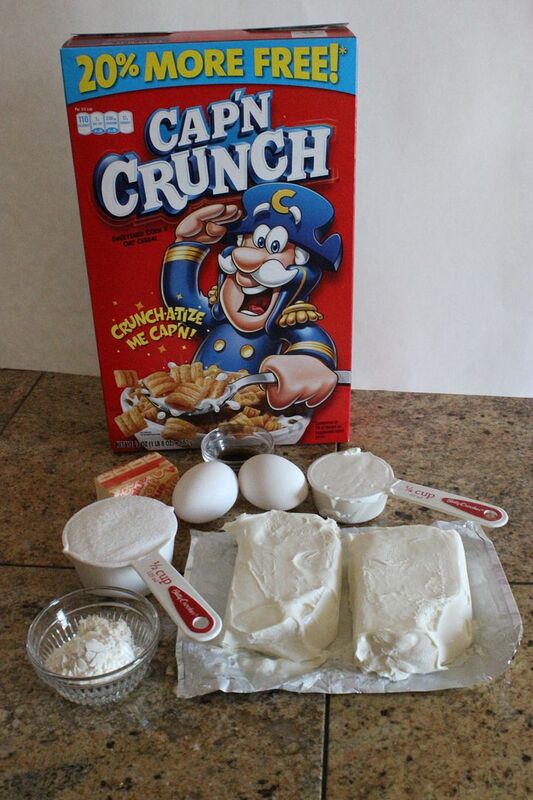 Mix the cereal crumbs and the melted butter until all of the crumbs are evenly moist. Add the crumb mixture to the pan. Press the crumbs into the bottom of the pan and about halfway up the sides. Place the cream cheese and sugar in your food processor, fitted with the metal blase and process until smooth. Scape down the sides with a rubber spatula as needed to make sure it is all well mixed. With the processor running, add the eggs one at a time, processing until smooth with each addition. Next, add the sour cream and then the flour. Process for one minute. Add the vanilla and process until creamy, again, scraping the bowl as needed. Pour the batter into the prepared pan. Do not cover the pan. Using your foil sling, lower the the pan into the cooker and crimp the ends of the sling to fit it neatly into the pot. Lock the lid of the pressure cooker. Cook at high pressure for 25 minutes. When the time is up, unplug the cooker and let it reduce pressure naturally, about 10-15 minutes. Once the pressure has dropped, unlock the pot, remove the lid carefully as to not allow any water from the lid to get onto the cheesecake. Allow to sit for a few minutes and carefully remove the the pan to a rack. Allow to cool on the rack for 1 hour. After 1 hour, unfasten and loosen the ring and remove the cake from the pan, placing it onto a dish. Refrigerate for at least 6 hours before serving. How awesome are you.. It looks delicious. Your so talented..
Would you believe that I have never made a cheesecake?? I have to try this one! It looks amazing! I love cheesecake and this looks fabulous. I've been thinking of getting an electric pressure cooker. What theeee!!! Amazing Kathe. lol.. I would have never thought!!. I so want an electric one too. This is very creative. As a kid, we ate Captain Crunch all the time. I can't stand it now, but this looks delicious! I'm actually drooling - that looks so incredible Kathe ! I love the idea of using cereal for the crust. Yum! Hi there! Visiting from Hump Day Happenings. 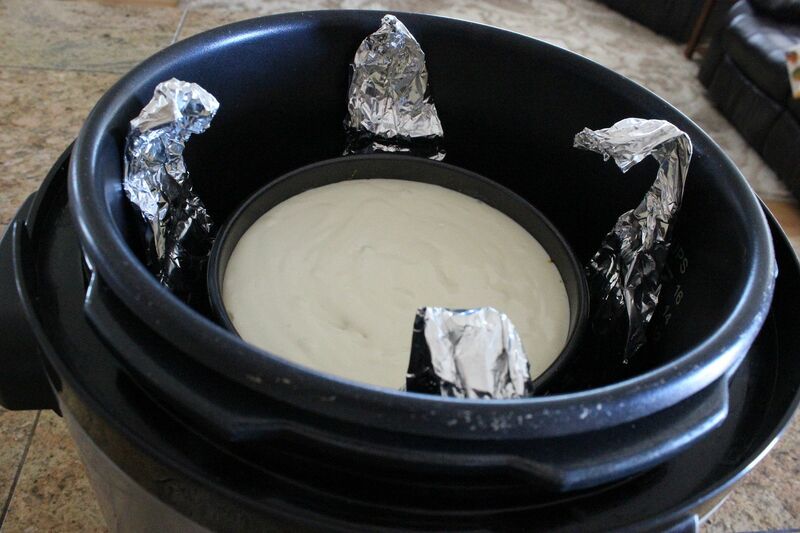 I didn't know you could make cheesecake in a pressure cooker! What a great idea! Thanks so much for sharing! Wow this is impressive!! My Husband loves anything Captain Crunch! I'm pinning this for sure! My daughter loves cooking with a pressure cooker. 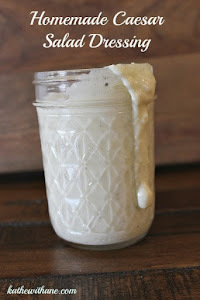 Thanks for sharing your recipe with the Thursday Blog Hop..looks yummy! This sounds like a terrific recipe using the pressure cooker. Thanks for sharing with Foodie Friends Friday party this weekend. 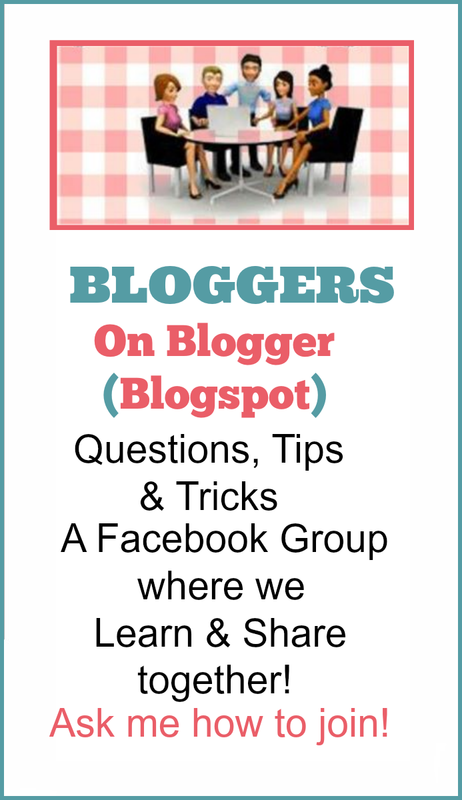 Pinning and will share on my FB page this weekend. 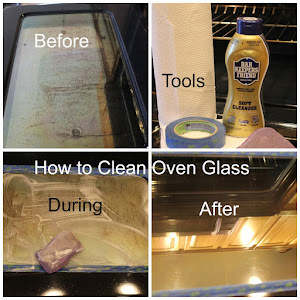 We look forward to seeing you again with another great recipe or DIY. My favorite cereal of all time plus my favorite dessert! Great idea! Thanks for joining Foodie Friends Friday! Oh my Kathe, how clever is this? It looks absolutely delicious! Can you believe that I have never owned a pressure cooker? Thanks for sharing with SYC. I love this so much I'm featuring them on Thursday!! Thanks for sharing on My 2 Favorite Things on Thursday - Link Party!! Hope to see you again on Thursday!! Pinned! Yum! Thank you for joining HSH! 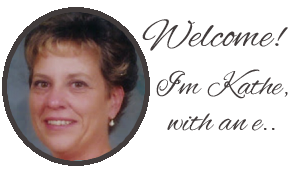 Hi Kathe, I can't wait to try this recipe! We just Featured it over at What to do Weekends! Congratulations! I hope you join us again this week! We are Live! I never head of any cake being make in a pressure cooker Kathe! WOW! Looks delicious and wish I could try it! Pinned and shared! Now I know what to do with that can of cherries in the pantry. Loved Captain Crunch as a kid .... still love it! To use it as a crust for an iPot cheesecake .... BRILLIANT!! !